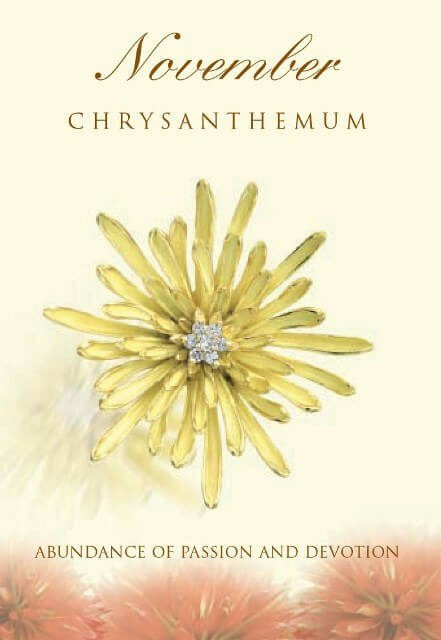 Chrysanthemum are always given to celebrate the birth of a new baby and included in wedding flowers or a wedding bouquet. Many people also like to give November Birth Flower, including the Chrysanthemum, to celebrate special events at different times and months of the year and especially during holiday periods. It is a flower of abundance and wealth and will bring you good luck.